Definitely recommend this app! Helps me stay on target for my daily calories and has a fantastic database of foods to make tracking easier. 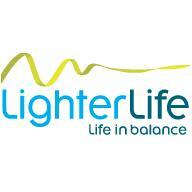 Has helped me lose half a stone so far and keep a record of everything from weight to measurement with ease. Worth every penny.